10Bet is a Rogue Casino. 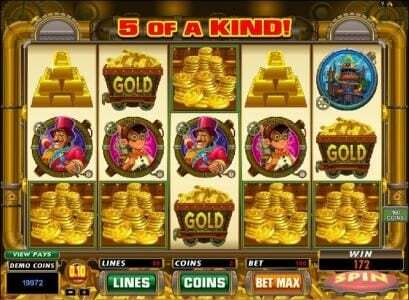 Allfreechips has decided to place 10Bet on the bad casino list. 10Bet has not been reviewed yet, be the first. 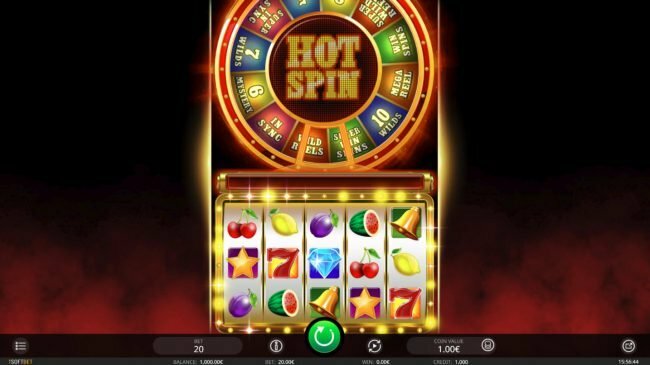 Allfreechips has decided that 10Bet Casino is no longer considered a safe casino to play at or has not been able to resolve customer or affiliate issues. On your deposit you can claim a bonus of 125% up to a £/€/$300 bonus. 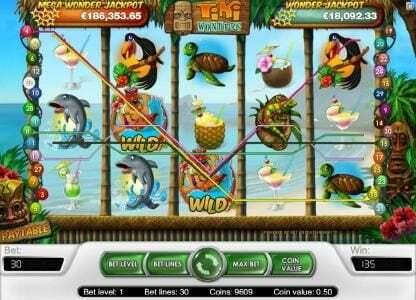 On your 2nd Deposit Bonus you can claim a bonus of 125% up to a £/€/$300 bonus. On your 3rd Deposit Bonus you can claim a bonus of 125% up to a £/€/$300 bonus. With a focus that seems to be at first glance, sports betting, 10Bet offers a Casino as well virtual betting, games section, live casino and mobile casino. 10Bet has been in business since 2003 and is managed and owned by ZapZap, a Cyprus based company that has a gaming license issued in Curacao. 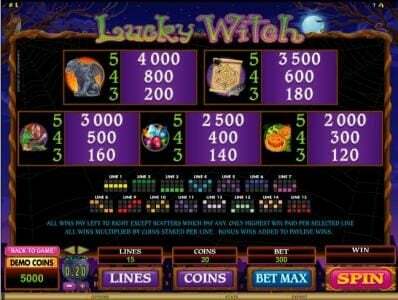 It provides a mixture of games from four different software companies, those being Microgaming, Net Ent, Games OS and Betsoft, so there is plenty of choices games related. 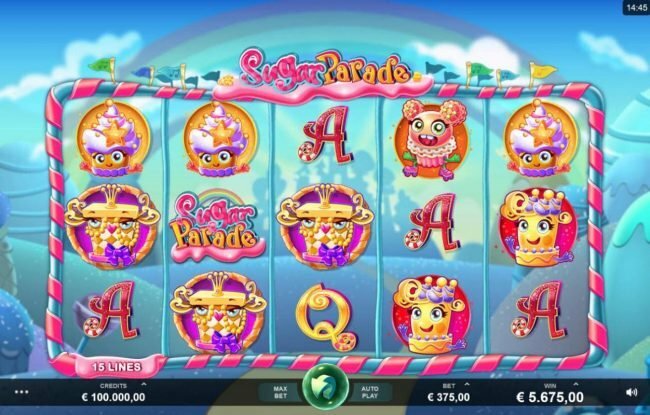 Game categories you can expect to see, Video Slots, progressive jackpots, 3D slots, roulette, blackjack, video poker, live casino, table and card games, high stakes and multiplayer games. 10Bet has been established in 2003 and while it’s mostly a website geared towards sportsbetting, the casino section is also well developed and it has a lot of diversity. ZapZap, a company from Cyprus, is the owner of this gaming website. 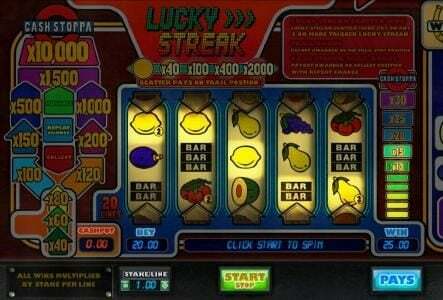 They use a license from Curacao, which permits gaming activities to be offered to players from around the world. 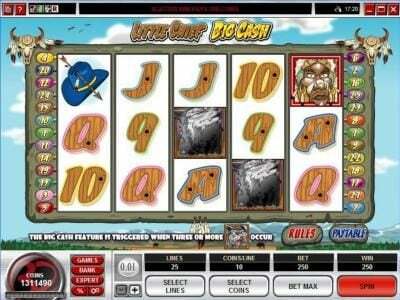 Games from Net Entertainment, Microgaming, Betsoft and Games OS can be found and this ensures hundreds of selections at your disposal. Even mobile users have 100+ games they can play. To give you an idea of a few of those, Gonzo’s Quest, Mega Moolah and Game of Thrones are available. 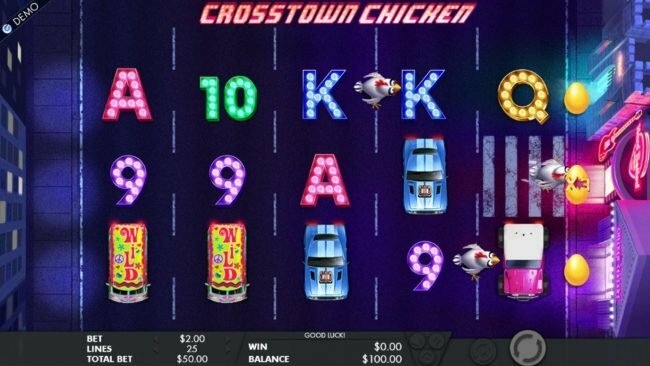 10Bet chooses to invest up to $1,010 in every single player that decides to create an account, and then funds it with the maxim amount possible. They do this with a welcome package that covers the initial three deposits, plus they add to it a cashback offer of 10% (up to $110). Each one of the first thee deposits comes with a 125% match for your deposit, of up to $300 in each case. To add to that generous offer, they also have ongoing promotions for their players. One of them is the 2 for 1 promo, with 2 bonuses offered for 1 deposit each month. Another would be the offer to give you money back if you don’t win on your first day at the casino (up to $100/50% back). 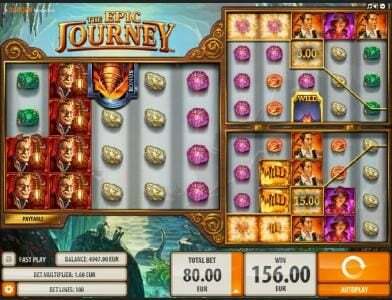 The Game of the Week is also interesting, with 25 spins awarded for free for one title each week. 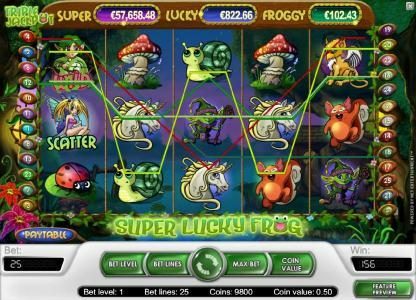 The casino section offers titles from four companies, the best known one being Microgaming, followed closely by Net Ent, betsoft and Games OS. Hundreds of high quality games are available, with some of them even being designed in 3D and made available in the last couple of years. There is a long list of game categories, starting with regular and modern 3D Slots, along with video poker, blackjack, roulette, table and cards games. There are about a dozen progressive jackpot titles in there as well, including established names like Mega Moolah, but also new titles like Cosmic Fortune. There are two ways you can access the content from the casino section. One would be to simply load the website in your browser, as there is no downloadable software to use. The other would be to use the mobile device, but with only about 100 titles available in that case. 10Bet has chosen to use some of the best developer’s available right now, so the result is that a huge quantity of great looking games are available on their website. You get a little bit of everything from them, with an incredible variety of themes and types of graphics. Most of them also have animations and intro movies, to make things more interesting. Deposits at 10Bet require a minimum amount of $10 to $25, depending on the payment method. Both MasterCard and Visa are accepted, so your credit or debit card are OK to use here. Other options include Neteller, Skrill, Ukash, Paysafecard, WebMoney and bank transfers. Withdrawals require a minimum amount of $10 to $50 (depending on the payment method that is selected). It takes 1 to 5 days to process, where the fastest methods are through WebMoney, Neteller and Skrill (1-3 days). Cards and bank transfers typically take longer, between 3 to 5 days. The casino doesn’t include information on the average RTP. Available 24/7 and staffed by experienced and eager employees, the customer support department is easiest to get in touch with via the live chat. A contact form is also provided though, plus email addresses, phone and fax numbers. 10Bet will offer you a lot in exchange for your hard earned money, giving you access through the same account to casino games from four different developers, sportsbetting, live action and a decent portfolio of mobile titles to top it off. Overall, I’d recommend it without a second thought.